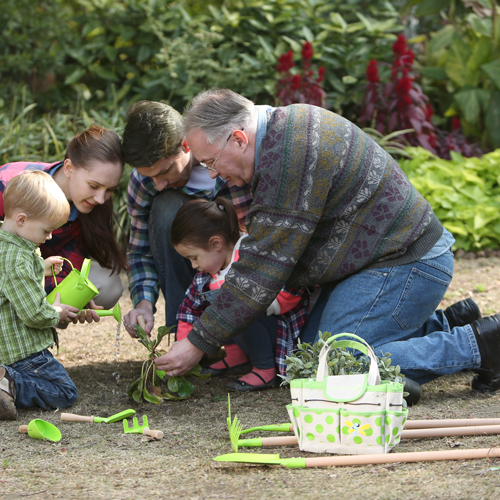 The EverEarth garden tools are sized just right for young gardeners. All pieces have been responsibly made. 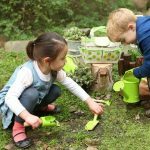 Wood sourced from their own FSC forest, non-toxic paint and rigorous safety testing ensures a fun and safe gardening experience for kids. Teaching children how to live a healthy lifestyle is great idea for everyone. By getting them to connect with nature and understand their world around them, they can begin making healthy choices which will in turn lead to a healthier lifestyle. 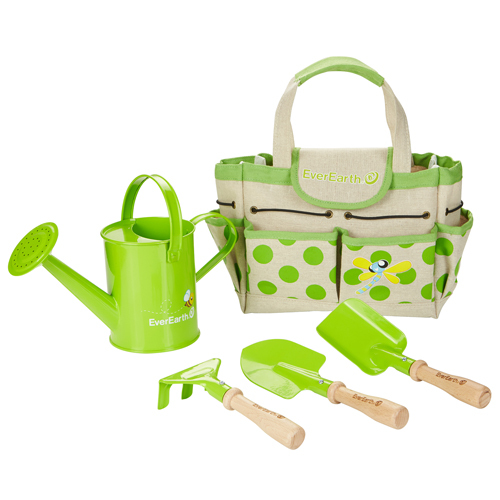 Our EverEarth garden tools are sized just right for young gardeners. Includes canvas bag, watering can, hand rake, hand trowel, and hand shovel.